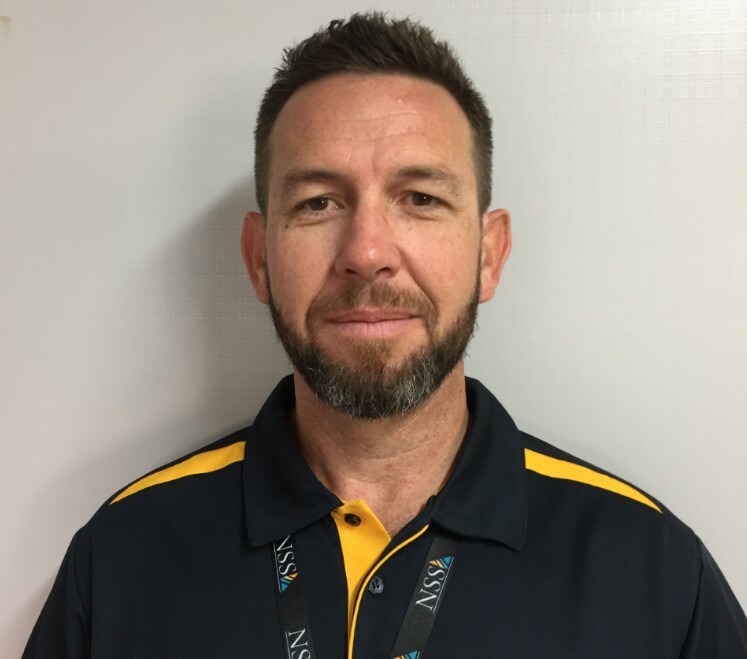 Townsville-based operations manager Damien Scott has held multiple roles within NSS over the years as well as working in the intermodal rail industry. 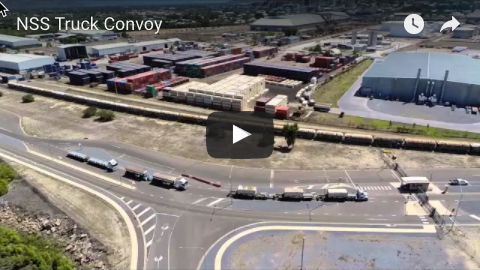 "Logistics is a dynamic business and is heavily affected by market trends, therefore requires a lot of planning and forward thinking to remain competitive," he says of the sector's appeal. "It keeps the brain active." 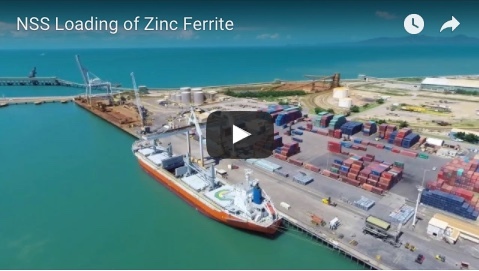 Managing operations for NSS stevedoring and logistics businesses sees him cover an area spanning from Cairns to Gladstone, with more than 10 direct reports across five sites. Mr Scott names his most interesting task recently as an emergency job to unpack more than 200 containers of bulk concentrate and re-pack within an extremely short time frame to meet a shipment deadline. "My team delivered on time for the customer in extremely tough conditions," he said. When he is not at work, Mr Scott likes to spend time with his family - wife Tavia and children Olivia, Aiden, Owan. He enjoys watching sport, including his children's activities. "I’m looking forward to picking up golf again when I get old enough and have time," he said. The former Kirwan State High School student is a long-time North Queensland Cowboys fan. "I followed them through the early years when they were getting regular floggings and it’s great to finally enjoy the regular success," he said.